Live close to work and recreation when you choose to rent an apartment at City Center Station Apartments. Our one and two bedroom apartments in Aurora, CO, are located minutes from the Light Rail, so you can easily get anywhere you need to. Our convenient location in the city center places you exactly where you want to be for fun and convenience. There are a variety of restaurants for every palate just a short walk from your home, such as Tortisimas, Hibachi, and Tokyo Joe’s. If you’re looking for a place to stretch your legs, you’ll love our close proximity to Village Green Park and Settler’s Park. 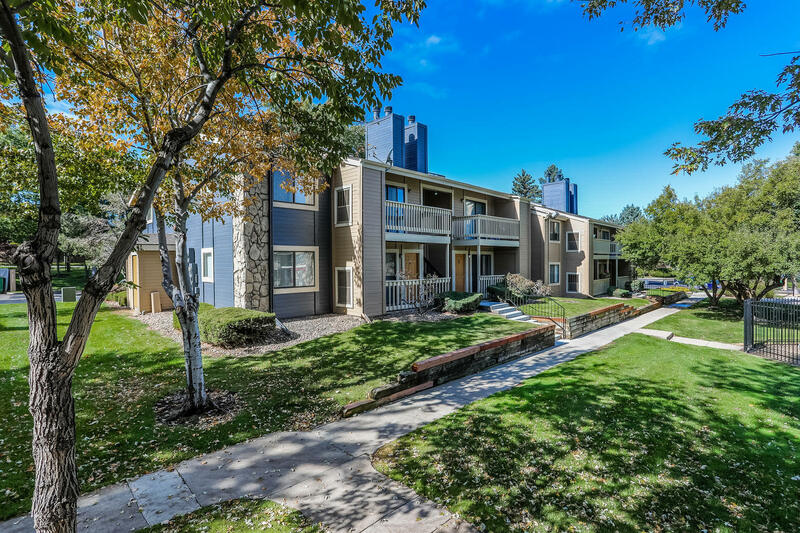 You’ll love our ideal location near Cherry Creek Reservoir. 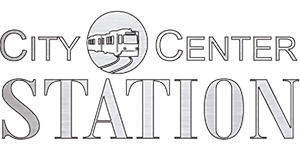 For those looking to take their careers to the next level, City Center Station Apartments is close to major employers such as Buckley Air Force Base and the Medical Center of Aurora, and great schools like Community College of Aurora or the University of Denver in Aurora. With I-225 around the corner, you can get to downtown Denver, Cherry Creek State Park, Aurora Sports Park, and other amazing destinations in just a short drive. You’ll get to know Aurora like never before when you become a City Center Station Apartments resident. Get in touch with our leasing team and schedule a tour today.